The Swann Superior 1080p full HD Security Camera delivers everything you need to expand your existing Swann 1080p Full HD DVR security system. Know what's really happening with 1080p Full HD video image resolution, allowing you to see activity, clothing and hair colour, vehicle makes and models and more. Use the cameras indoors or outdoors with their durable casings and cables threaded through their mounting stands to survive vandalism and the harshest weather conditions. Each camera has powerful infrared night vision with the ability to see in the dark up to 65 feet. When combined with a Swann DVR you'll be able to record, store, and remotely view HD footage online for total peace of mind. Designed to make security easier than ever before, Defender brings you high performance HD 1080p resolution, ClearVu Smart Signal wireless adaptive technology, remote viewing and 1TB of storage. Keeping watch so you don't have to. This is what security feels like. Compatible with Defender HD wireless cameras only (WHDCB1). EZVIZ home security system features 4-1080p bullet cameras providing a 85 viewing angle. 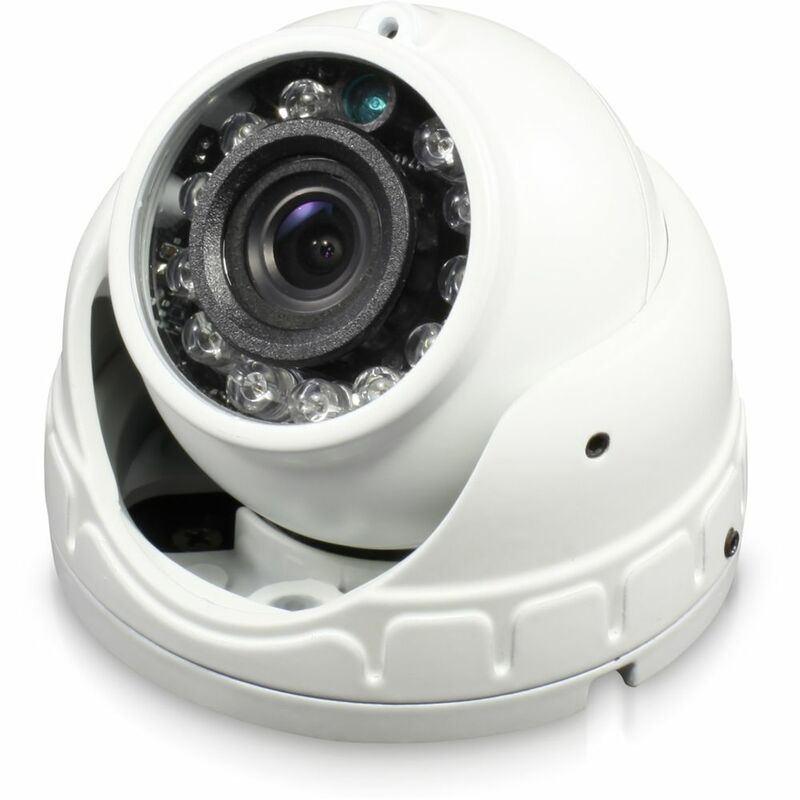 The IP66 weatherproof rated cameras work for both indoor and outdoor environments. Record content captured onto the 2TB NVR. Stay connected by live viewing or playback video from your mobile device via the EZVIZ app. Triple-layer security encryption safeguards your videos. Be secure with EZVIZ. An all-weather, Super high resolution 1080p CCTV camera with 30 35m night vision, designed to be used with the Homeguard CCTV range. With an adjustable bracket, made for wall or ceiling mounting, includes fixings and an 18.3m (60ft) power / video cable ensuring the Homeguard CCTV Camera can be mounted in the optimum outdoor or indoor position. Meets the IP66 standard ensuring the product is weatherproof. 1080P Wide Angle DVR Dome Security Camera The Swann Superior 1080p full HD Security Camera delivers everything you need to expand your existing Swann 1080p Full HD DVR security system. Know what's really happening with 1080p Full HD video image resolution, allowing you to see activity, clothing and hair colour, vehicle makes and models and more. Use the cameras indoors or outdoors with their durable casings and cables threaded through their mounting stands to survive vandalism and the harshest weather conditions. Each camera has powerful infrared night vision with the ability to see in the dark up to 65 feet. When combined with a Swann DVR you'll be able to record, store, and remotely view HD footage online for total peace of mind.